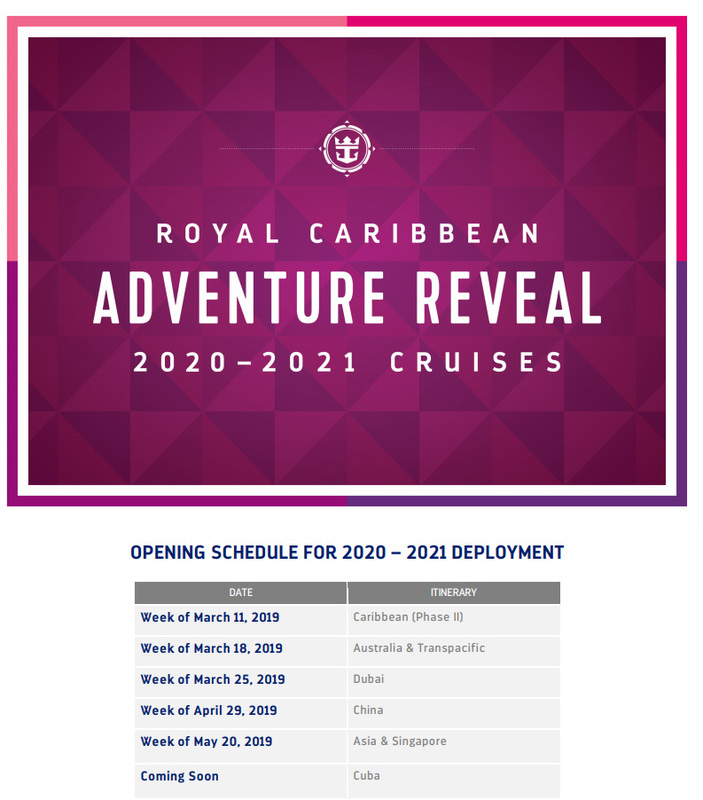 Royal Caribbean's eagerly awaited deployment opening schedule appears to be available for its world wide cruise itineraries. 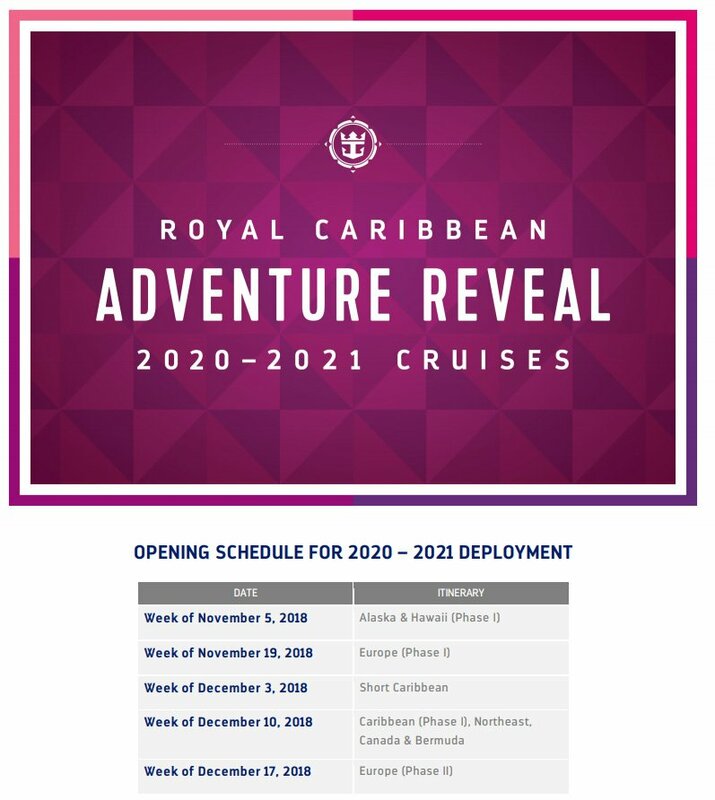 A new Royal Caribbean document points to when Royal Caribbean will post the deployments for regions around the world. 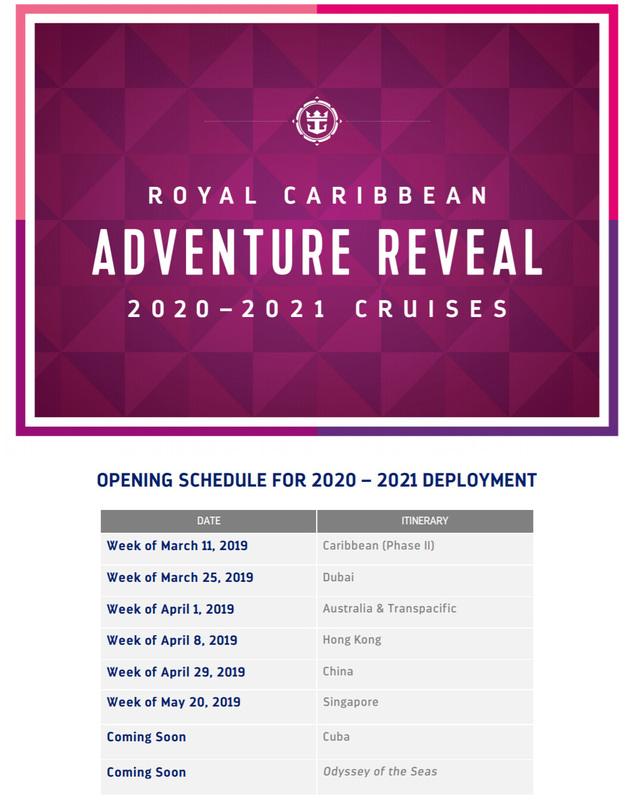 Deployment schedules gives consumers an idea of when to expect particular cruise schedules to become available to start looking at future cruises. 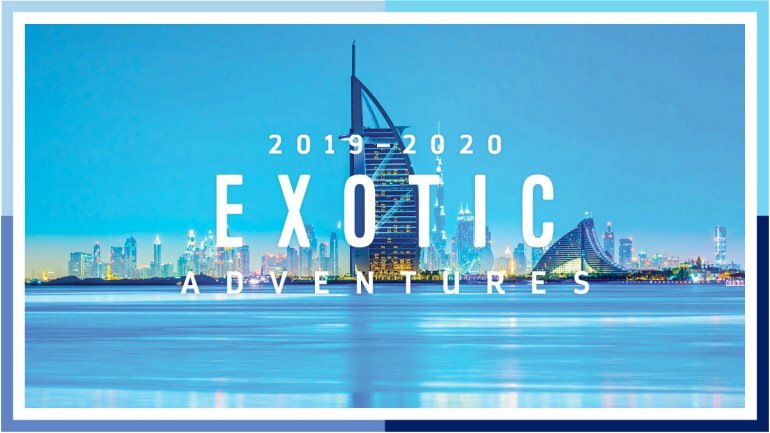 Royal Caribbean announced today it will base one of its cruise ships in Dubai for a few months between December 2019 and March 2020. Jewel of the Seas will call Dubai home, and offer 7-night sailings out of Dubai to destinations in the Middle East, including maiden calls to Sir Bani Yas, Doha, and Bahrain.. You can view a full list of available Jewel of the Seas sailings from Dubai here. 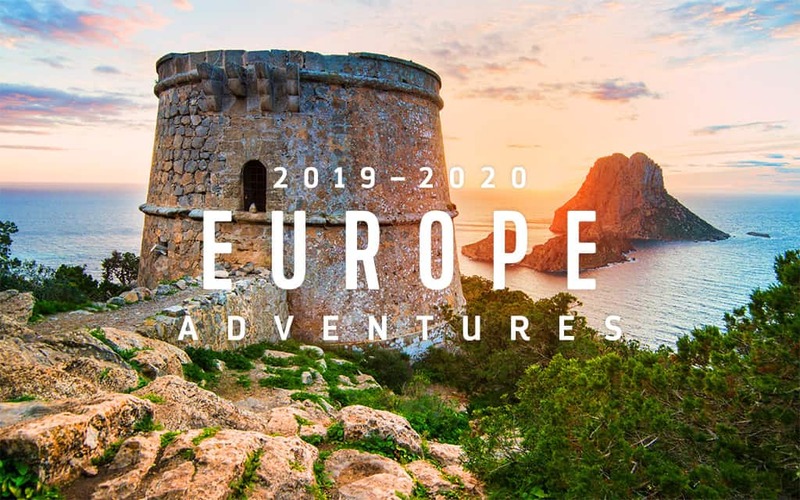 The two new itineraries will be available to book from April 24 for Crown and Anchor Society members and from April 25 for the general public. Royal Caribbean is returning to Dubai, following a two-year absence. Jewel will sail to Dubai, following a summer season in the Mediterranean that will also see Royal Caribbean return to Turkey. Like the Dubai sailings, the newly announced Jewel of the Seas itineraries will go on sale to Crown and Anchor Society members on April 24, and to the general public on April 25. 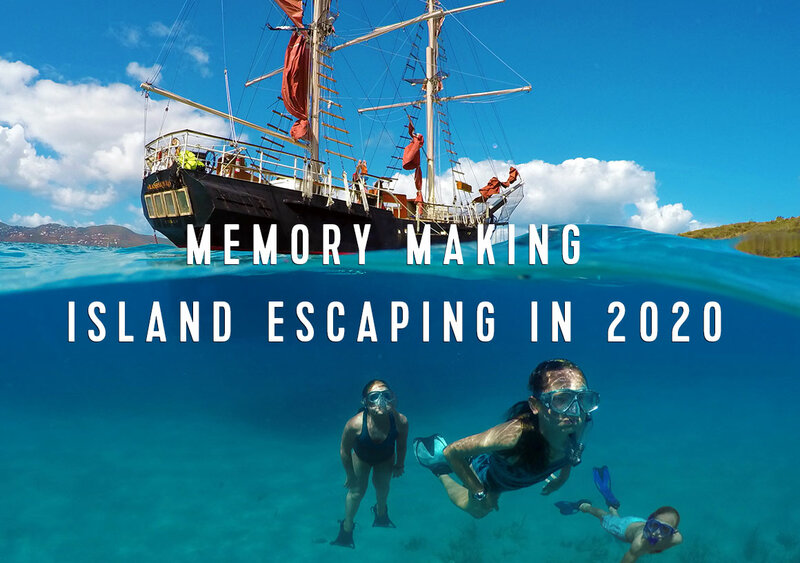 Royal Caribbean has announced the deployment openings for the remaining 2019-2020 sailings. 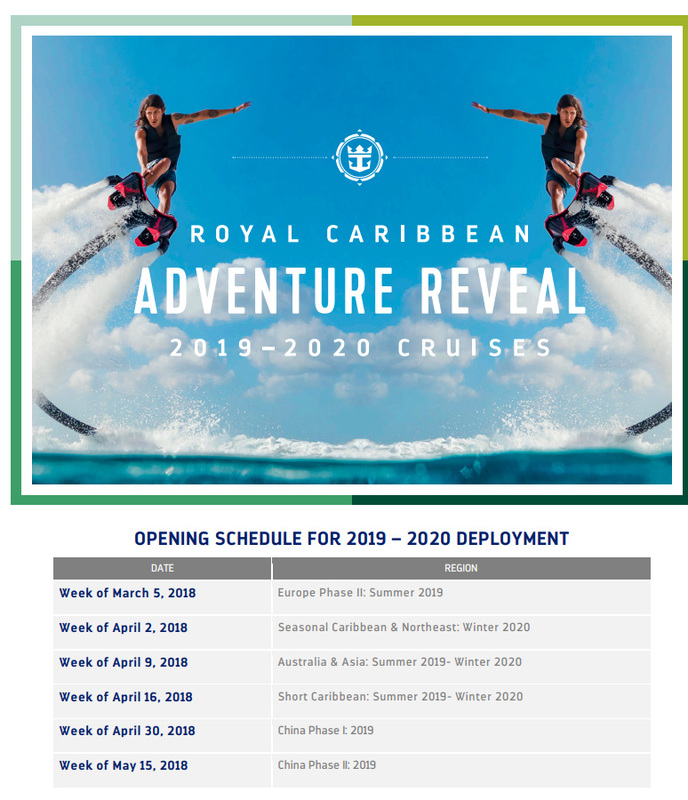 Royal Caribbean has released the schedule for which sailings will be released on which weeks, for the remaining sailings that have not been announced yet.